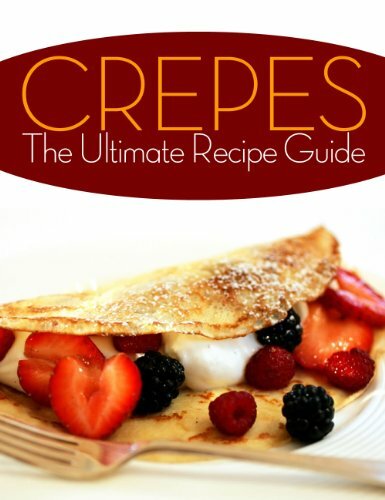 Crepes are super slim French pancakes that can be made sweet or savory and provide a very versatile feast. Whip, flip, stuff and serve your own for breakfast, lunch or even dinner. The list goes on and the possibilities are endless. We have collected the most delicious and best selling recipes from around the world. Enjoy! Take a peak at a few of recipes inside! Enjoy delicious Crepes today! Scroll Up & Grab Your Copy NOW!